No training this week because of impact injuries or bruising? 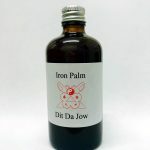 Quite simply, if you do any contact sport or martial arts and get impact injuries or bruising when you train using Dit Da Jow will greatly improve the speed of your healing. This recipe that we use was passed down to me from my Sifu from the Ip Man lineage. This Dit da Jow has been made with alcohol and has been aged for over 1 year. 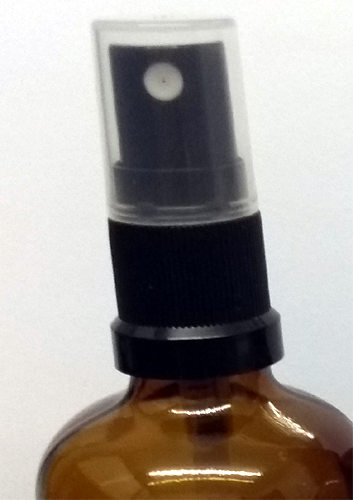 Comes in a 100ml Glass Bottle. This recipe was given to me from the Ip Man lineage. 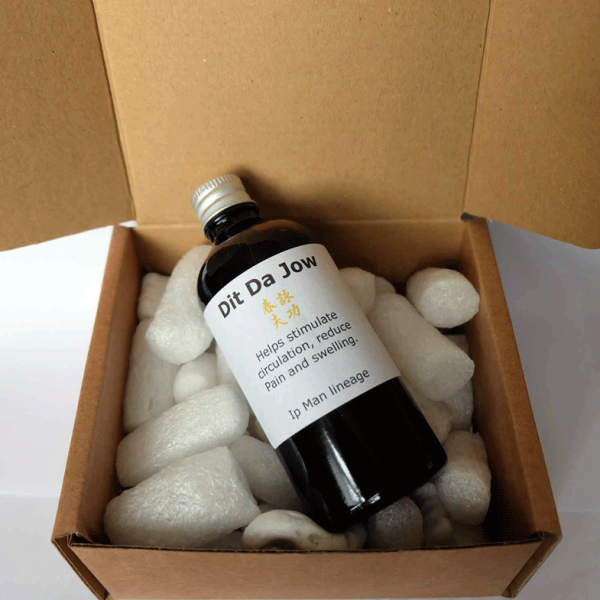 This Dit da Jow has been made with alcohol and has been aged for over 1 year and comes in a 100ml glass bottle. edge, using your thumb to rub into the area. The bruise must be broken up and spread out so the Dit Da Jow can be absorbed. Rub for about 3 minutes. Applying Dit da jow so the skin is wet, you don’t want skin friction. A small portion is poured into the hands and the liquid is massaged into the area being treated. The massaging motion should always be toward the heart. 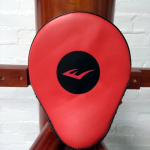 It is used before and after training or conditioning drills. For injuries, it should be used as soon as possible following the injury and three or four times each day, until the injury resolves. The massaging process should not be rushed as it assists the penetration and performance of the Dit da jow. 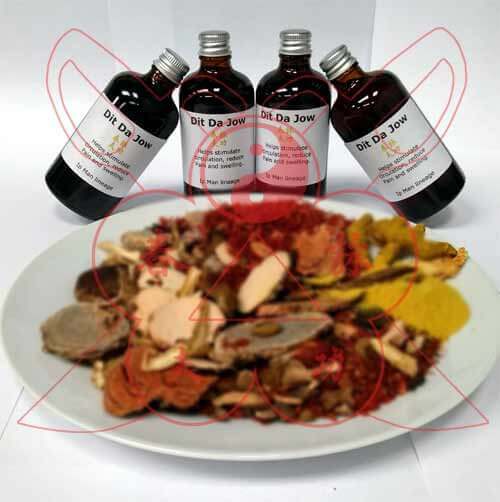 This Dit da jow is made from a specific blend of Chinese herbs using a proven traditional formula. Do not use on broken skin. External use only. Do not drink. Keep out the reach of children. Keep away from clothing as it may stain. Discontinue use if any skin reaction occurs. What are the benefits of using jow? The benefits of using Dit Da Jow become very apparent when you compare the hands of people who practice conditioning exercises. The people who use Dit Da Jow have full mobility and use of their hands and their hands look normal. People who practice the same exercises and don’t use Dit da Jow have less mobility, dexterity and the hands look deformed, with enlarged joints and stiff fibrous skin that lacks flexibility and tactical sensitivity. The longer they have been training the more damage and the worse their condition. Why should I use dit da jow? This Chinese liniment has traditionally been used as an important component of conditioning exercises and to treat impact injuries. 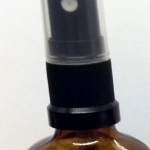 It is a medically proven to increase circulation, disperse fluids, and speed healing. The type of impact received during training or conditioning exercises results in cellular damage. If the damage received is over a large area or severe, you can see and feel the results as tenderness and bruising. The body naturally heals itself, but often in the process, scar tissue and adhesions form. If damage accumulates, it will result in decreased mobility, stiffness, reduced circulation and energy blocks. 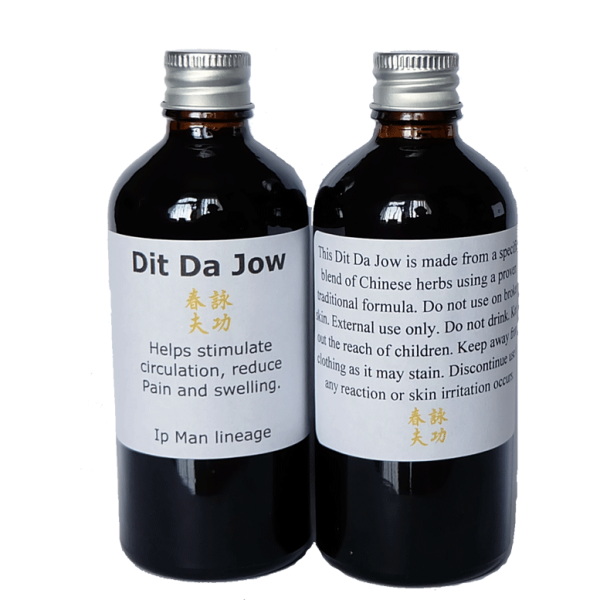 Dit Da jow greatly assists in preventing the formulation of scar tissue and adhesions by speeding healing and increasing circulation. 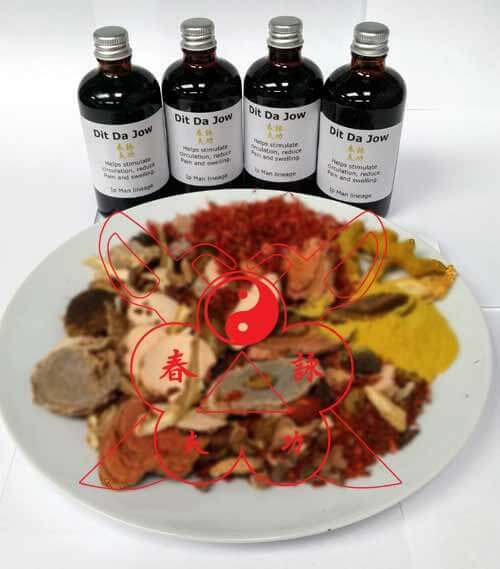 The increase in circulation and the stasis inhibiting effects of Chinese liniment bring fresh nutrient-rich blood to the area while flushing out waste and by-products of the healing process. 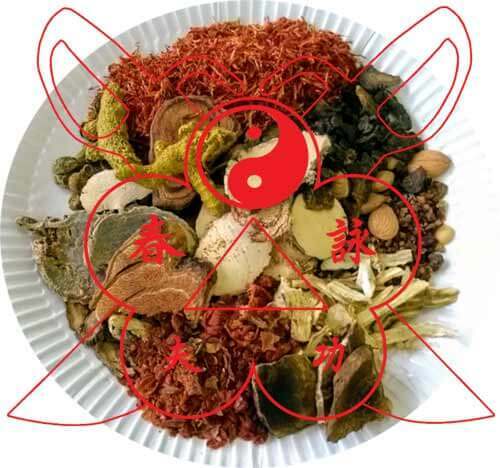 Since there is less waste blocking supply channels and fresh repair material is available, the body can heal not only faster but more efficiently. All bruise liniment formulas contain ingredients to stop the pain, reduce swelling and inflammation, and disperse stagnant qi and blood. 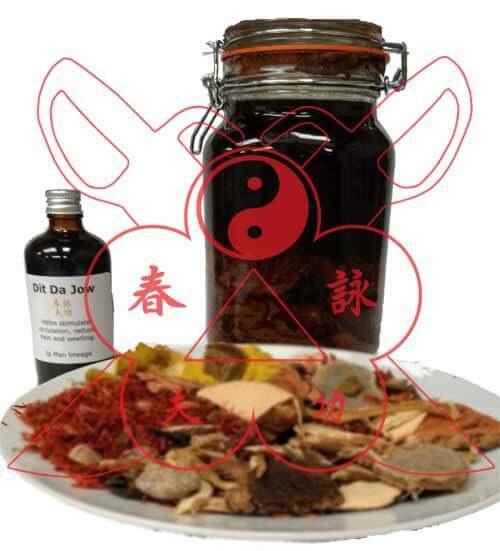 It is composed of cooling herbs to reduce swelling and inflammation; and warming herbs that kill pain, promote circulation, and break up accumulations of stagnant blood and fluids. 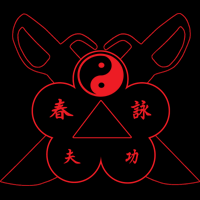 This Dit Da Jow has been made with alcohol and has been aged for over 1 year and is used by myself, the students at Halesowen Wing Chun, the members of the Midlands Wing Chun Kuen and hundreds of people throughout the United Kingdom and Europe.